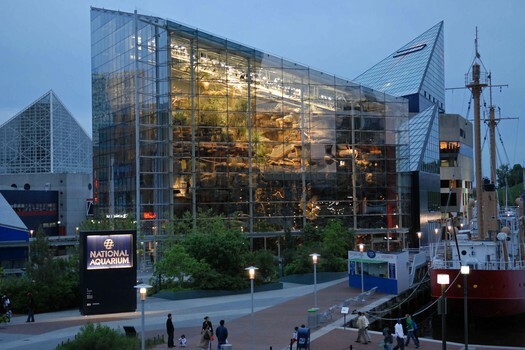 The National Aquarium (formerly known as the National Aquarium in Baltimore) is a non-profit public aquarium located in the Inner Harbour area of Baltimore, Maryland in the United States. 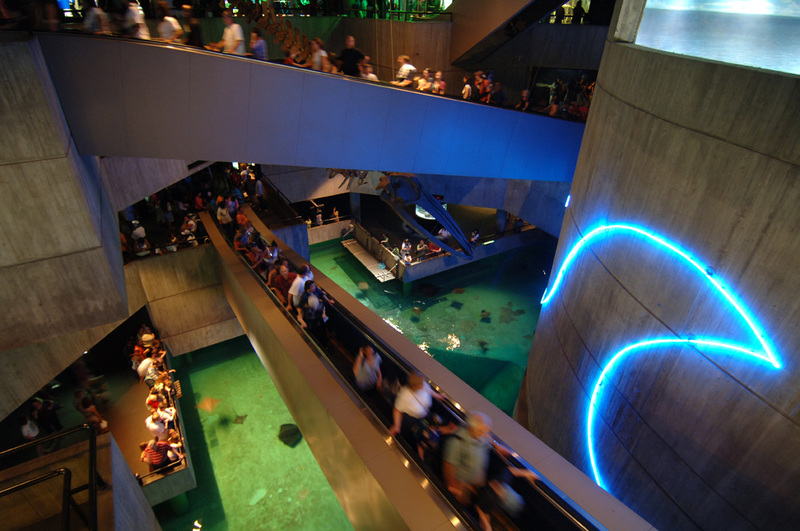 Constructed during a period of urban renewal in Baltimore, the aquarium opened on August 8, 1981. The aquarium has an annual attendance of 1.5 million. This was a project completed in collaboration with our associates in USA, A Different View. 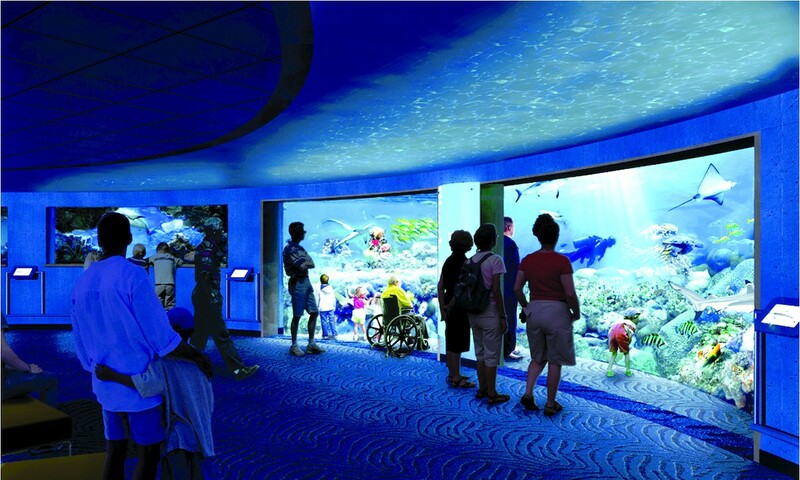 The Aquarium had some specific challenges regarding the layout of the attraction and its visitor flow. Before they invested in developments they wanted to understand the current visitor experience and whether developments would help them deliver their overall mission. Vision XS modelled the existing visitor experience and recommended master planning changes to be implemented over then next few years. The analysis revealed how visitors journeyed around the aquarium and where the gaps were in their experience. It further identified the psychological elements that visitors needed or had too much of and at what point in their journey. Recommendations included more rest times by adding components such as a theatre, more benches, seats, etc. It also looked at the relationship between pricing, capacity, and learning styles. It gave them solid evidence where not to spend their valuable resources because visitor experience would not be enhanced.